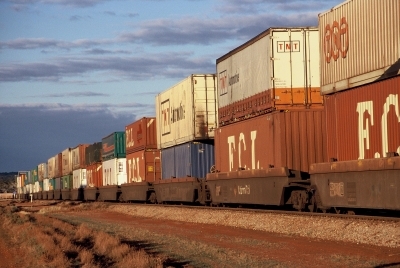 In an attempt to reinvigorate Australia’s exports, the Federal Government has announced changes to the Export Market Development Grants (EMDG) scheme, including an increase in the maximum grant and the turnover limit. Businesses applying for a EMDG in the 2008-09 grant year are expected to benefit from the new rules, as the changes apply to applications lodged from 1 July 2009 and export promotion expenditure incurred from 1 July 2008. The main changes include increasing the maximum grant by $50,000 to $200,000, the limit on the number of receivable grants for a business from seven to eight, and the maximum turnover limit from $30 million to $50 million. The amended legislation will also replace the current list of eligible services with a ‘non-tourism services’ category to improve accessibility of the scheme to suppliers targeting foreign residents, regardless of the location of operation. • Reducing the minimum expenditure threshold by $5,000 to $10,000. • Allowing costs of patenting products overseas to be eligible for EMDG support. • Allowing state, territory and regional economic development and industry bodies promoting Australia’s exports, including tourism bodies, to access the scheme. To find out more call Austrade on 13 28 78 and ask for your local EMDG office or download a copy of the Amendment Act, explanatory memorandum.